Thanks to some work by BibleBoxer Peter Brassington, the BibleBox is now available to run on jailbroken Android devices. 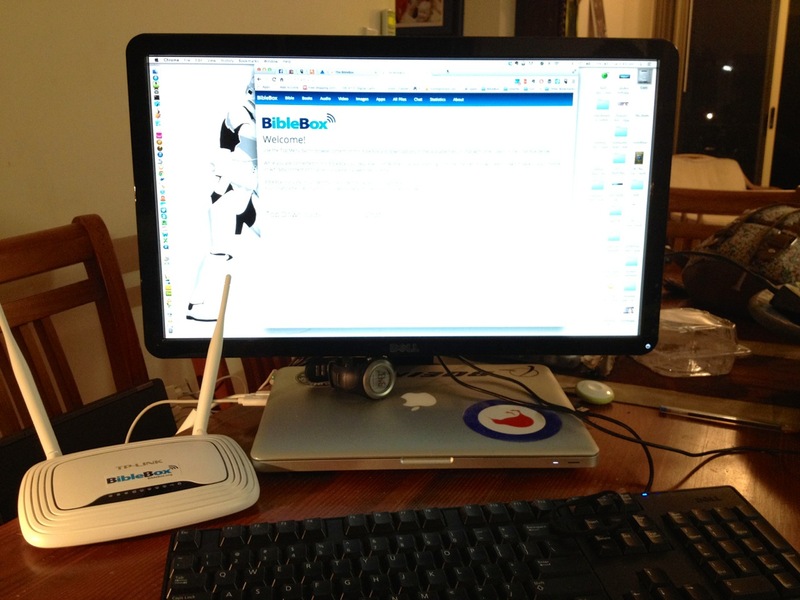 The BibleBox is based on open licensed software from Piratebox and Librarybox projects and Peter has based the Android version of BibleBox from Piratebox Android. 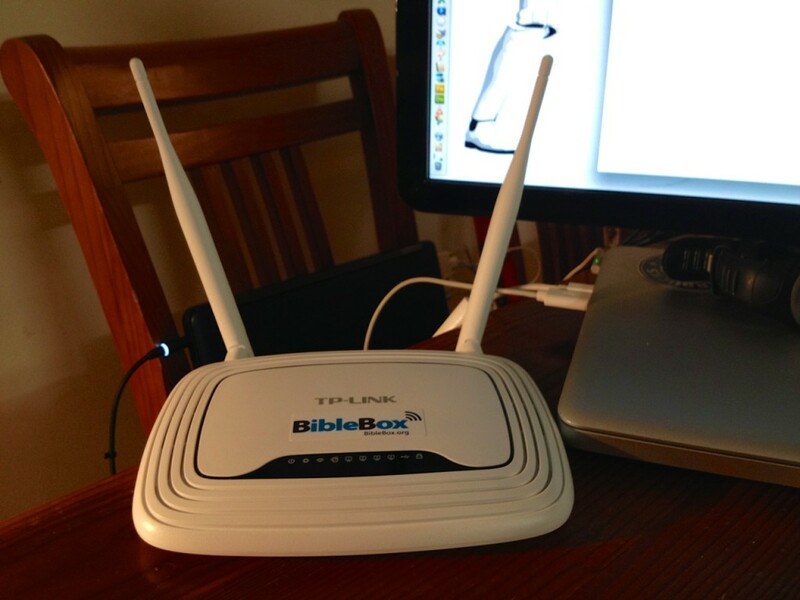 Now a user with a jailbroken Android device can install Android BibleBox and share files from their device in the same way they would share them from a portable wifi router. 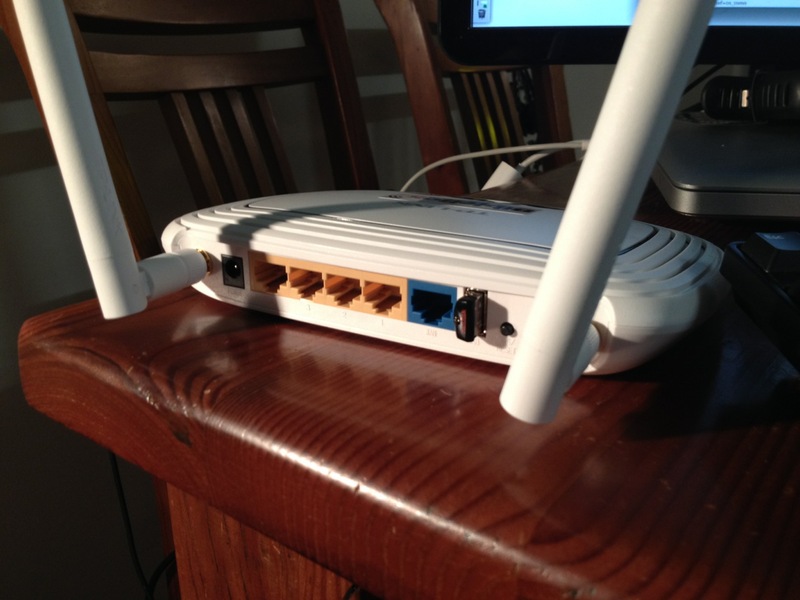 Their device acts as a hotspot sharing BibleBox files on the device or SD card. The following Android BibleBox logos below are ones I created which could be used to customise this BibleBox version but you can easily create your own to suit your ministry. Right-click to Save them to your computer then follow Peter’s instructions to place them in the correct folder. 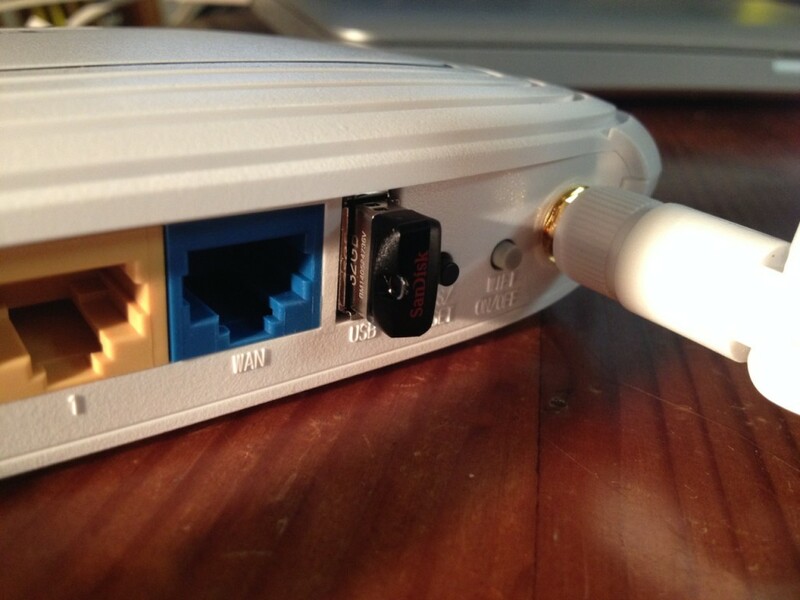 PirateBox for Android by fun2code is Open Source. fun2code also developed PAW server which we used for mobile filesharing on Android phones before Estante came out from MAF-LT. Here are a selection of BibleBox logos which you can use on your BibleBox or support resources. Feel free to download and use any of these images. Cant download Audio and Video from BibleBox with iOS? One of the things you might have noticed with the BibleBox is that using Safari on iOS you havent able to save audio or video files to your device. Androids browser makes this easy with a long press on the file link, then saving to a location on your device. There is a free browser available for iOS in the app store which now makes saving media files possible on an Apple device! 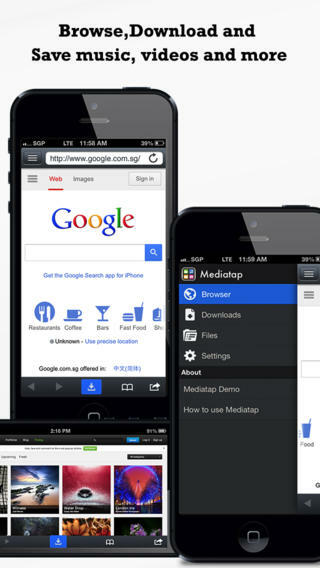 Mediatap browser lets you save any kind of file – audio, video, pdf – so for BibleBox users on iOS devices its a great solution to be able to download not just view those media files. A dedicated “download all” button which displays the number of downloadable files classified as videos, audio, images or documents. Selecting an option will automatically download all the files. I have modified the html and css for this and the updated files to replace structure.css, index.html and chat.html are available here. I changed the code so that the Chat messages stay within the frame and a scrollbar appears once messages reach the limits of the frame. NOTE – At the moment the File Download counter doesnt work after installing h5ai – my goal is to have both h5ai presentation of files AND a file download count feature, so I am working on having both. h5ai is a software tool which provides enhanced directory listing of files in folders on webservers. 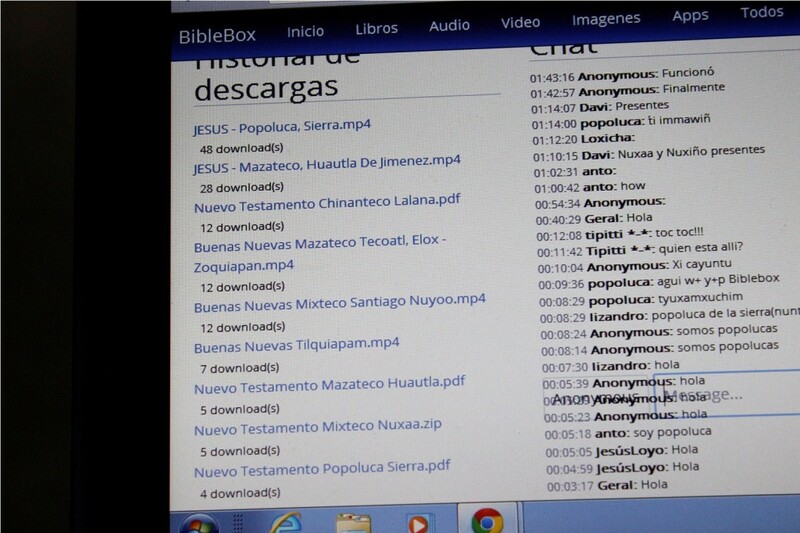 Why you might want to install it on your BibleBox? Check out these before and after images! 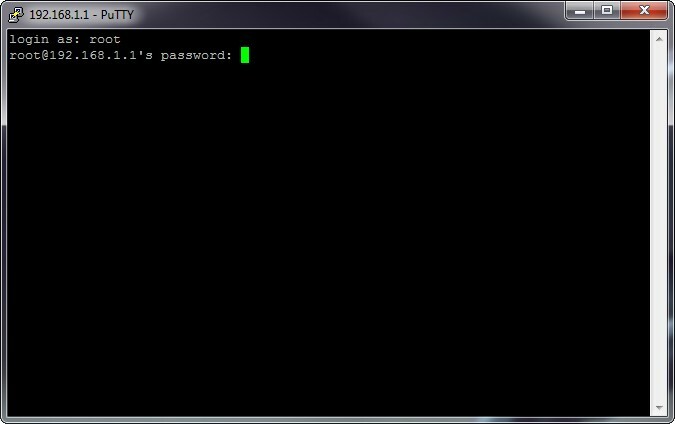 Download the h5ai-setup.zip file which includes 2 files – h5ai_installer.tar and install_h5ai.sh. 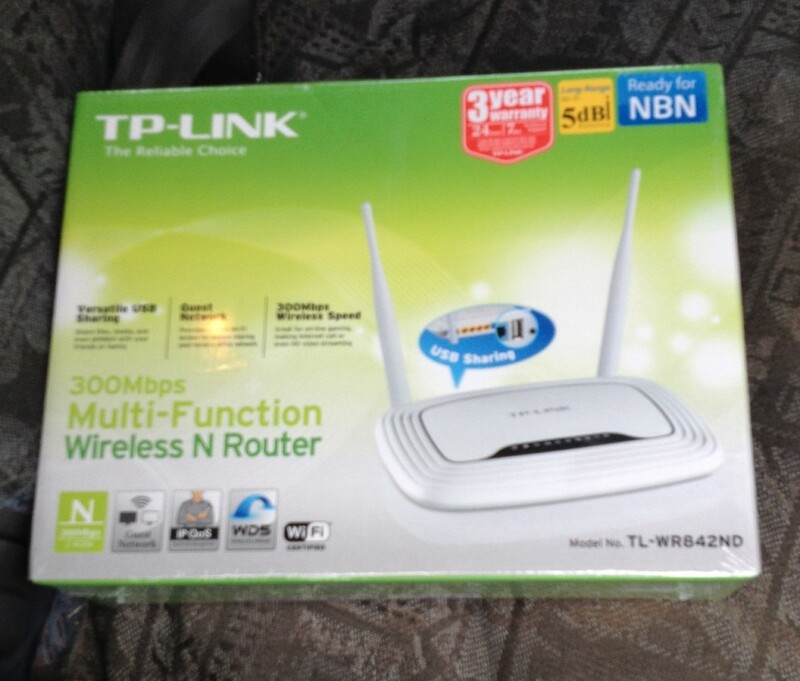 This download of _h5ai from BibleBox.org contains an options.json file with options already set for best use on the BibleBox TP MR3040 router. 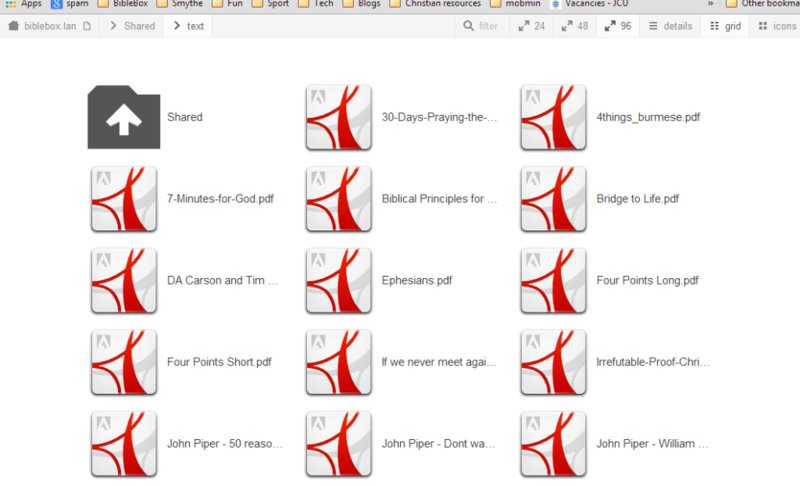 After the BibleBox has restarted browse the shared folders to confirm the changes and that _h5ai is working for you as intended. 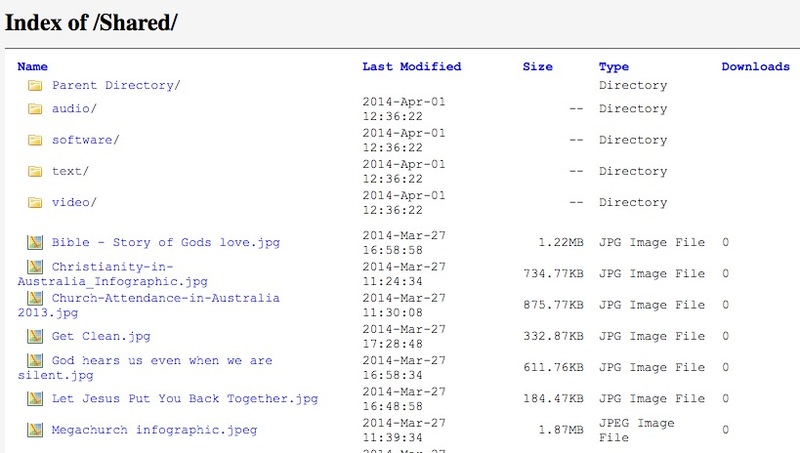 You can then put the USB back into your computer and delete the h5ai_installer.tar and install_h5ai.sh files from the root folder on the USB as they have all been copied to the BibleBox itself. Im happy with how it looks and with all the “bells and whistles” turned off in _h5ai’s options.json file it works pretty well on a small router like the MR3040. Further testing and feedback will be more helpful. Please post in the comments or Forum if you’ve got some experiences to share.